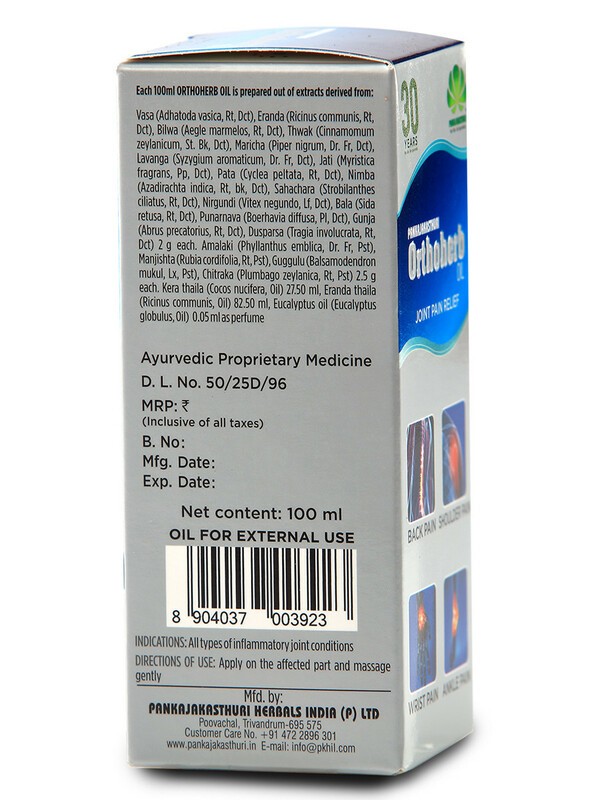 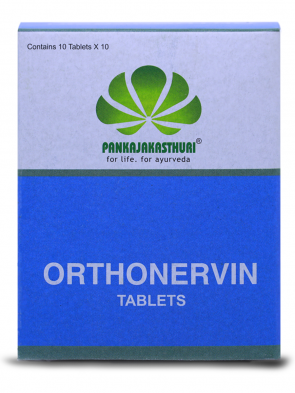 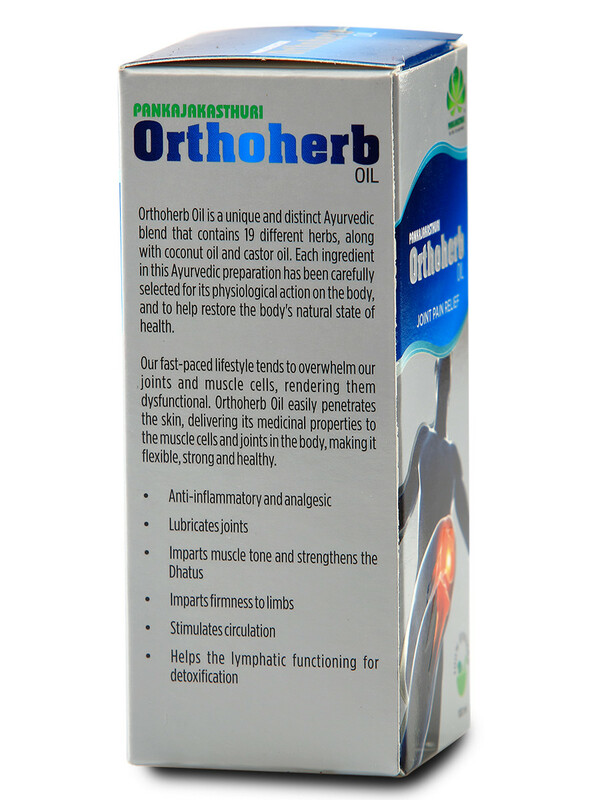 Orthoherb Oil is a unique and distinct Ayurvedic blend that contains 19 different herbs, along with coconut oil and castor oil. 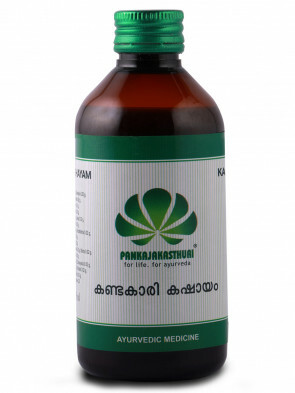 Each ingredient in this Ayurvedic preparation has been carefully selected for its physiological action on the body, and to help restore the body's natural state of health. Our fast-paced lifestyle tends to overwhelm our joints and muscle cells, rendering them dysfunctional. 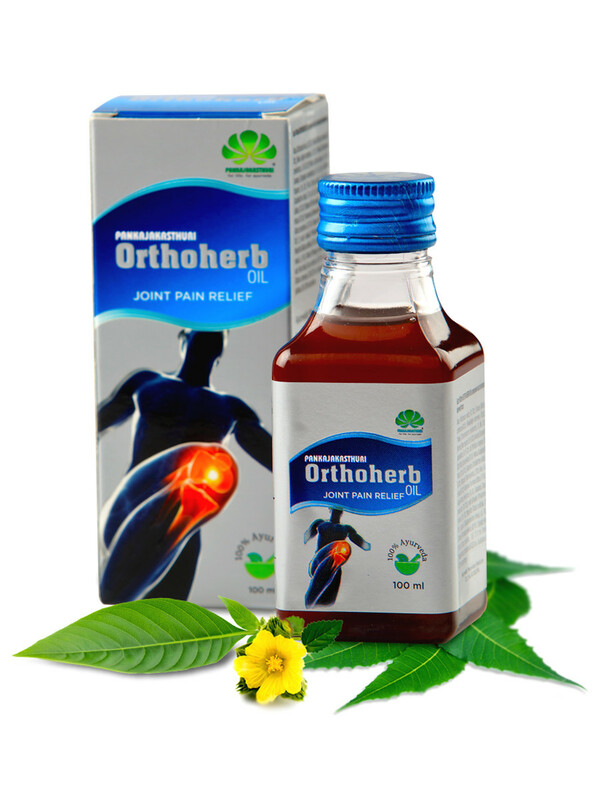 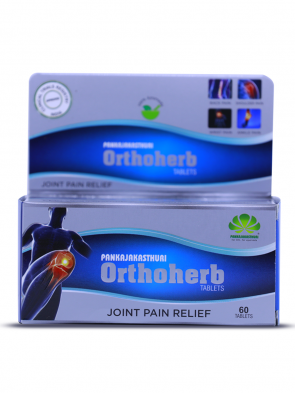 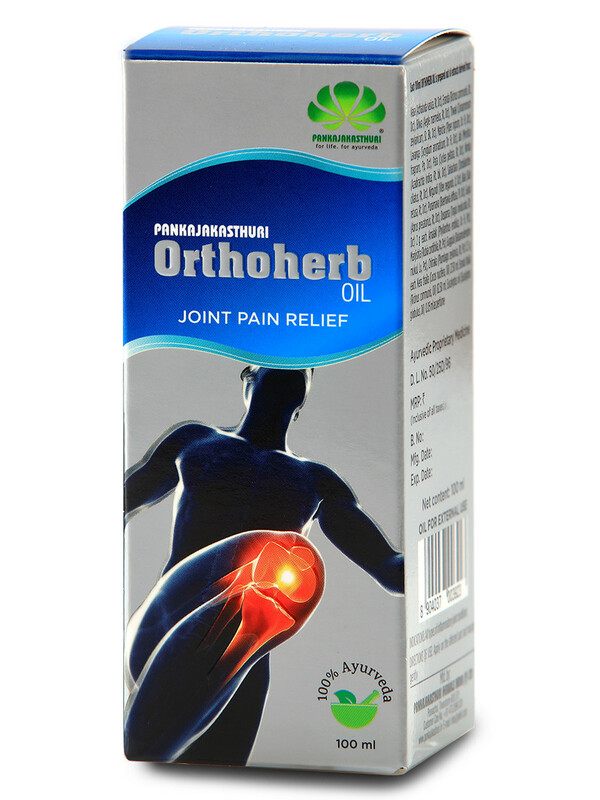 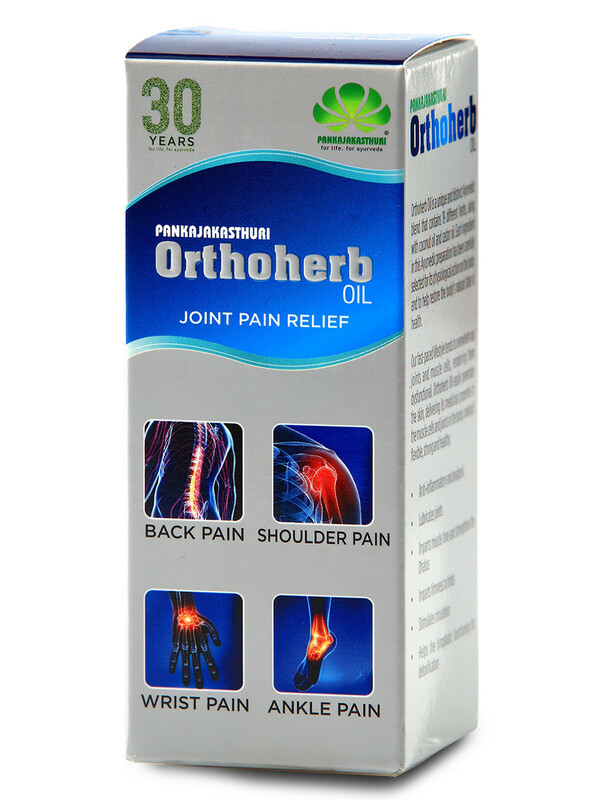 Orthoherb Oil easily penetrates the skin, delivering its medicinal properties to the muscle cells and joints in the body, making it flexible, strong and healthy.